At Dr. Jiwani & Associates, we provide comprehensive eye care services including eye examinations for all ages, treatment of eye diseases, contact lens fittings as well as the latest in fashion eyewear. 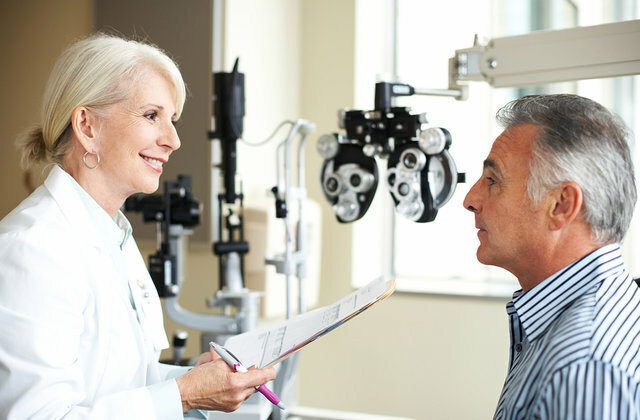 We strive to provide our patients with the very best in eye care services. Our office is conveniently location at 720 Spadina Ave, Suite 401, 1 block south of Bloor Street near the Spadina subway station. 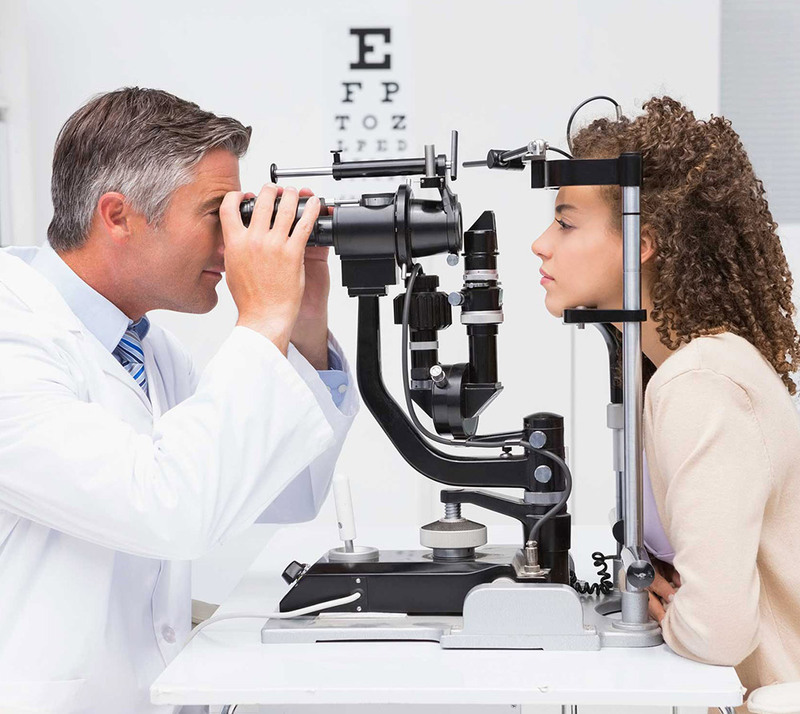 This begins with a patient history to determine the needs and concerns of the patient and is then followed by checking the visual acuity, testing the binocular vision and then determining the correct prescription. Through a retinal scan, we can check the health of the eyes and check for several conditions including macular degeneration, cataracts, retinal disease and glaucoma. We offer a wide variety of the latest fashion frames for all ages including Burberry, Guess, Oga, Seraphin, Ray Ban, Silhoutte, Versace and many more. Many systemic health conditions as well as the medications taken for these various conditions can affect the vision along with the overall functioning capabilities of the eyes. These conditions can include Diabetes, Hypertension, Thyroid disease, Arthritis as well as many others. This is one of the many reasons as to why it is so important to have the eyes examined regularly.Our practice offers comprehensive eye examinations for all patients, particularly those with any type of medical conditions including but not limited to: amblyopia/strabismus, cataracts, corneal disease, diabetes, glaucoma, retinal disease and visual field defects. Dr. Jiwani grew up in Edmonton, Alberta. She obtained her Bachelor of Science from the University of Alberta and then went on to the New England College of Optometry to receive her Doctor of Optometry in 2002. She has worked at several locations in the GTA area before taking over this practice in 2010. She is an active member of the Canadian Association of Optometry. 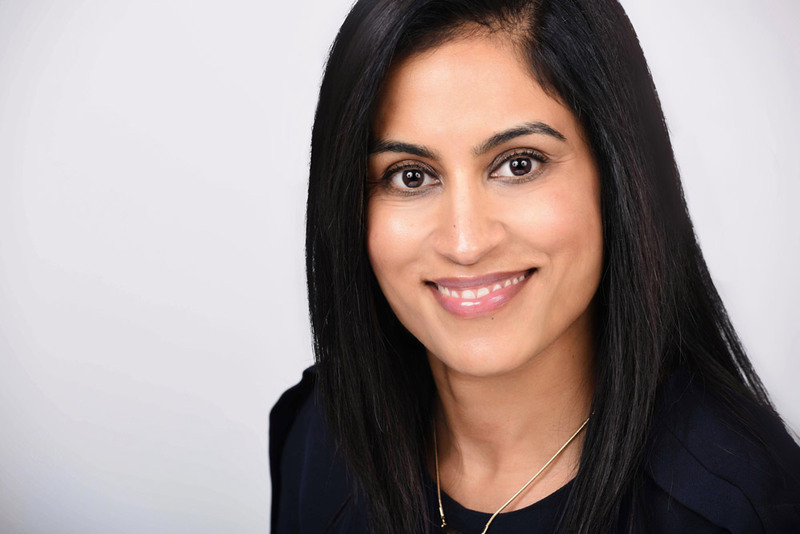 When not in the office, Dr. Jiwani can be found spending time with her husband and three children. 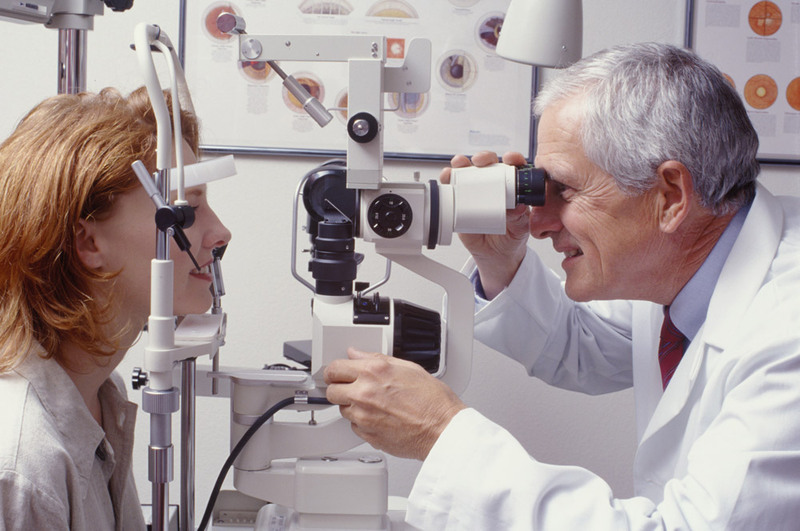 75% of vision loss is treatable or preventable if caught early. Children should have eye exam ever year and adults should have eye exam every 1 to 2 years. Sunglasses protect against serious eye conditions caused by UV exposure including cataracts and macular degeneration. 720,000 Canadians have medical eye injury each year. 44% of injuries occur at home, 16% at work, 14% at school or other, 15% during sports and recreation, and 11% on road. 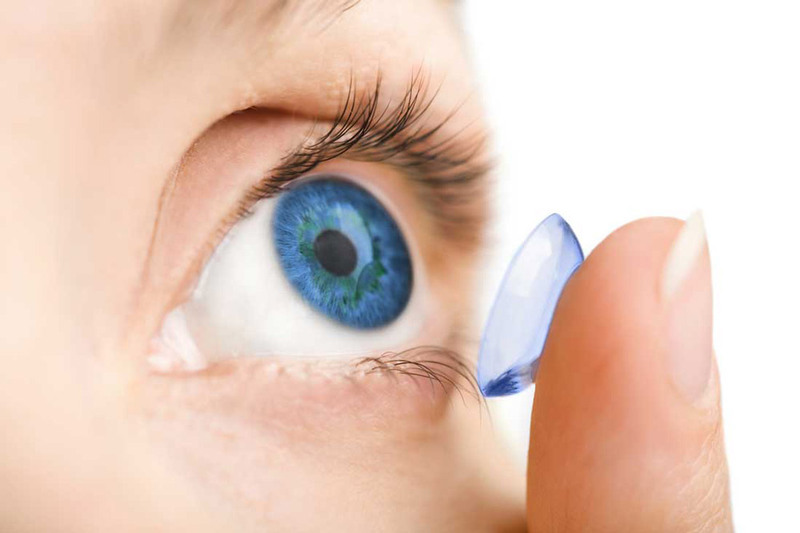 Common source of eye injury in the home are from home renovations, makeup applicators, fingernails, household cleaning products, poorly fit contact lenses and misused contact lenses. Contact us by sending a message or call us.